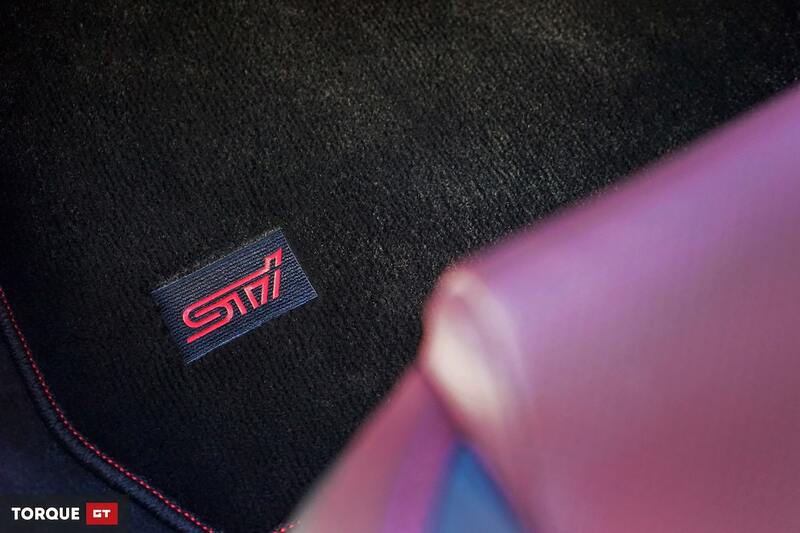 Subaru's famous pink STI logo is known across the globe. 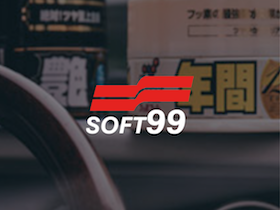 Up there with the biggest performance brands, if you see a Subaru wearing those three pink letters then you know it's something special. 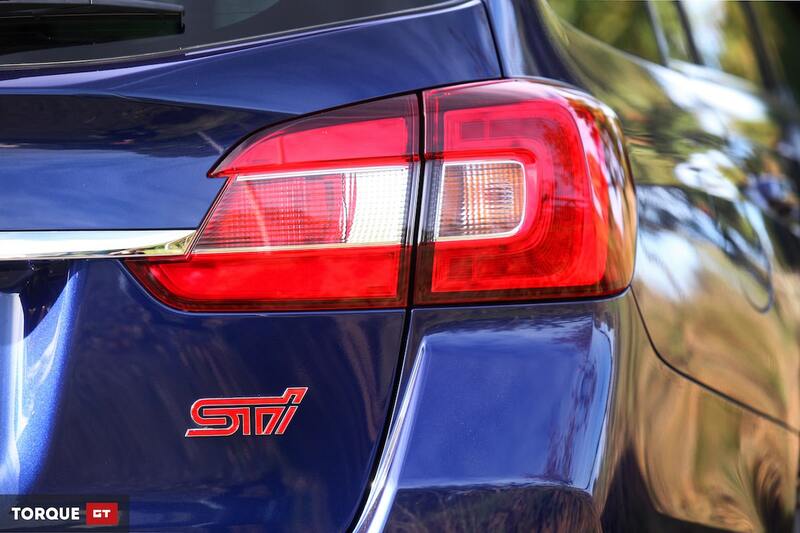 We've all learnt to associate the STI name with Imprezas, however the performance brand has also made appearances on models such as the Legacy STI and Forester STI. Both of which have been extrememly popular with our Personal Import Service clients. 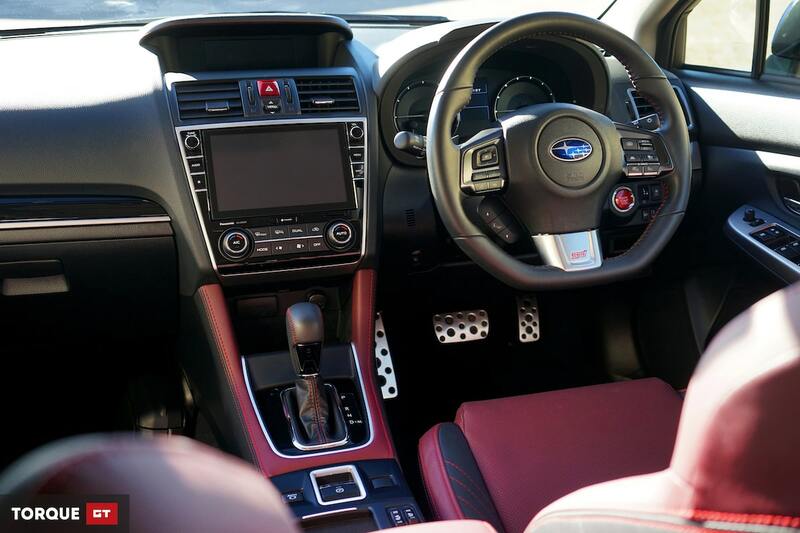 Back in 2014 though Subaru added a new model to their line up called the Levorg... 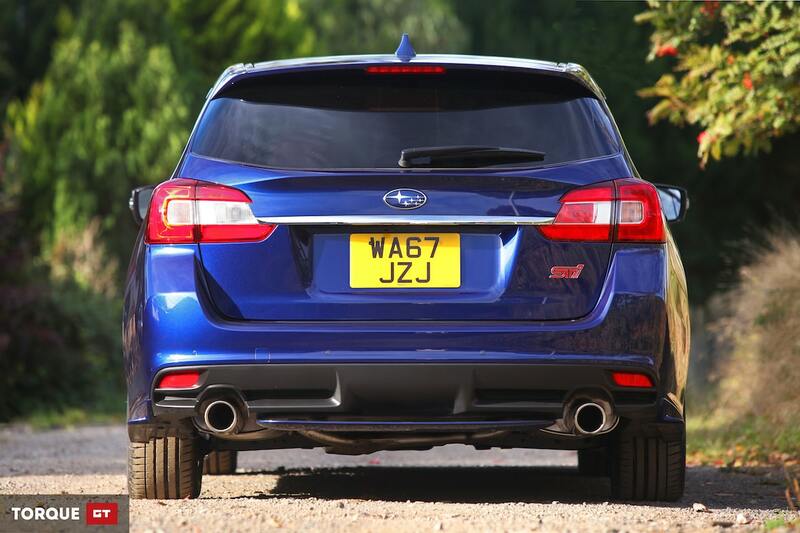 The name Levorg is a blend of three words, LEgacy, reVOlution, touRinG, catchy I know! 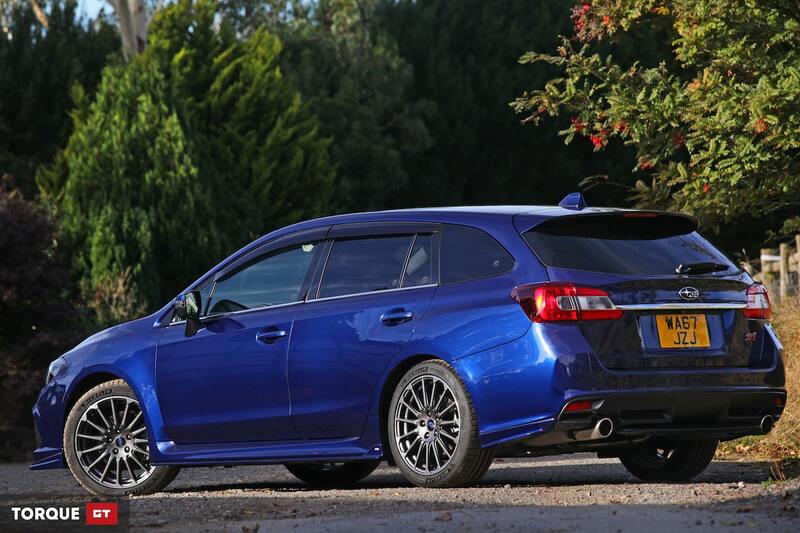 The Levorg is an estate, based on the same platform as the Impreza and Legacy. 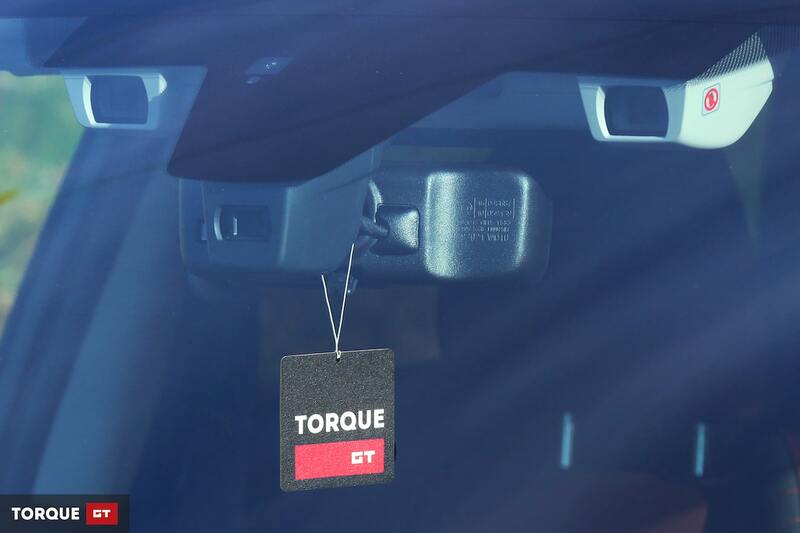 Here in the UK it went on sale in 2015 running a 1.6 turbocharged boxer engine, mated to a CVT gearbox. 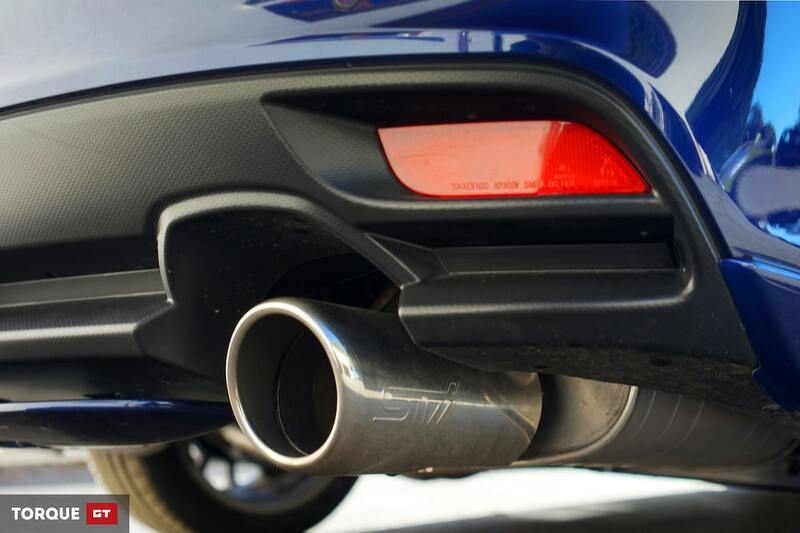 The four wheel drive 168bhp estate struggled to make an impact due to having rather mediocre performance and a fairly uninvolving driving experience. Plus new it was £29,995! This hefty price tag pushed it into a class of some very talented competition. 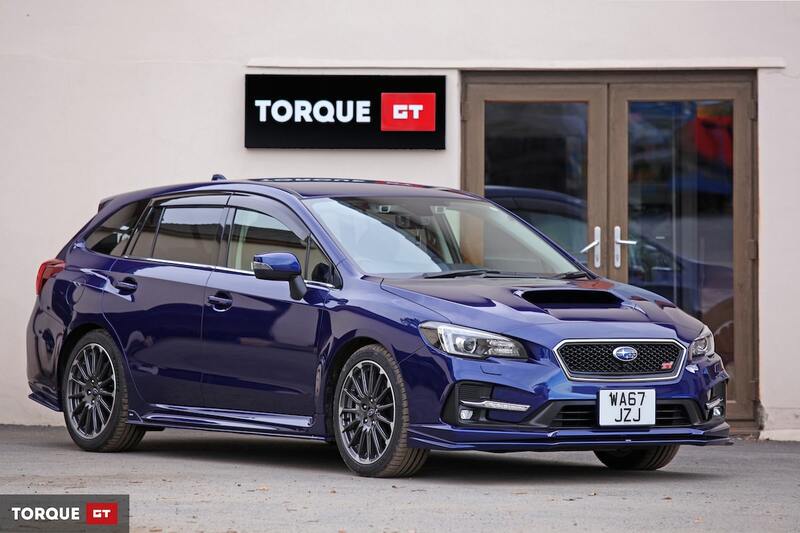 The Levorg does have some racing pedigree though... 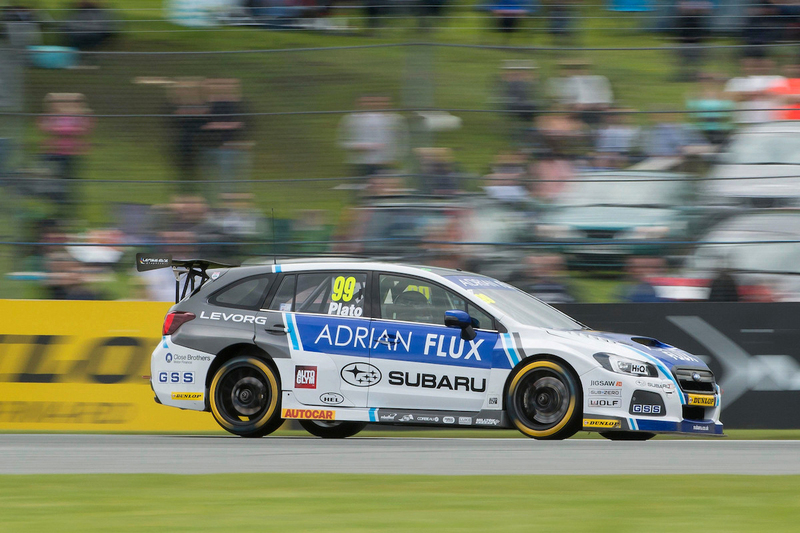 In January 2016, Subaru announced that it was entering the British Touring Car Championship, in partnership with Team BMR. These Levorgs were configured as rear wheel drive rather than four wheel drive to meet with the championship's regulations. Double BTCC Champion Jason Plato has been driving for the team since 2016 up to present day. 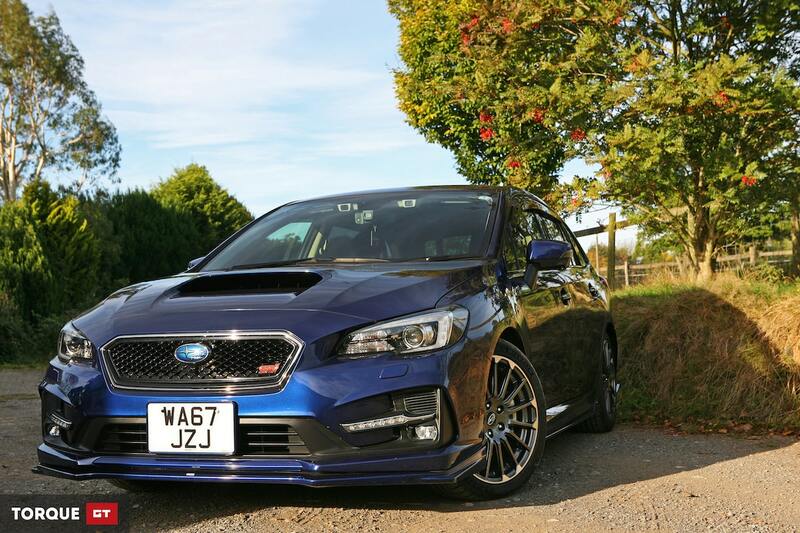 Unfortunately none of the Levorg's racing DNA was transferred into the UK model. 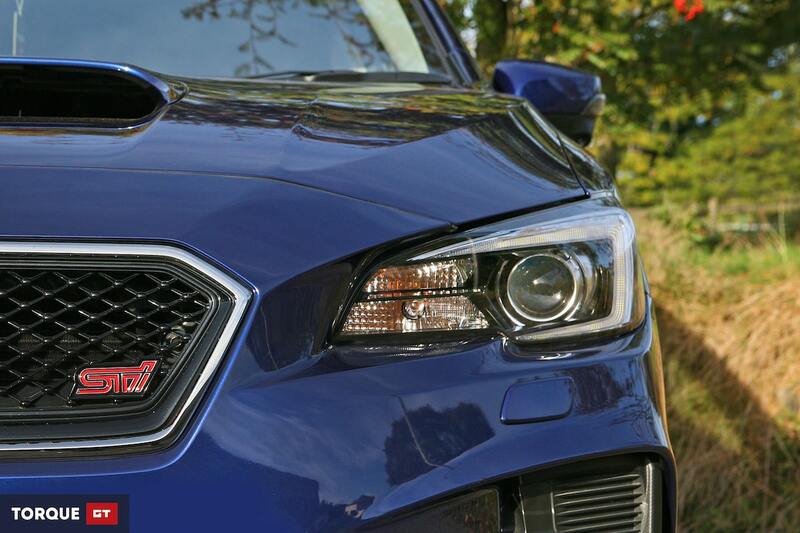 Do not mistake this car as a replacement for your WRX wagon, it's not! The big difference is under the bonnet. 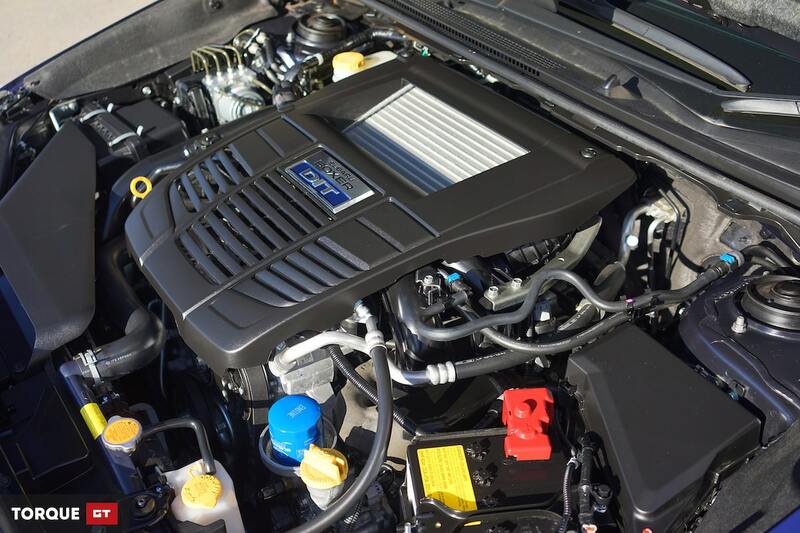 Gone is the FB16 1.6 L boxer engine, replaced with a far more potent FA20 2.0 L boxer engine. 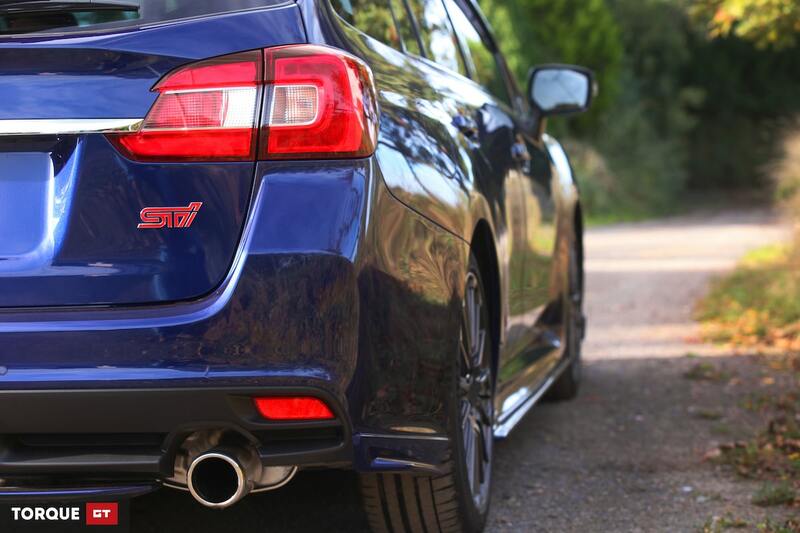 296bhp helps offer the punch we've come to expect from Subaru over the years, plus handling has been greatly improved thanks to a set of Bilstein shocks. 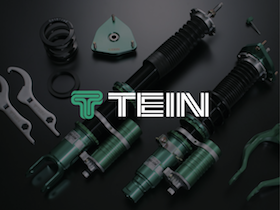 One element that remains is the CVT gearbox which will dissapoint some but understanding the ethos of the Levorg STI and it will begin to make sense. 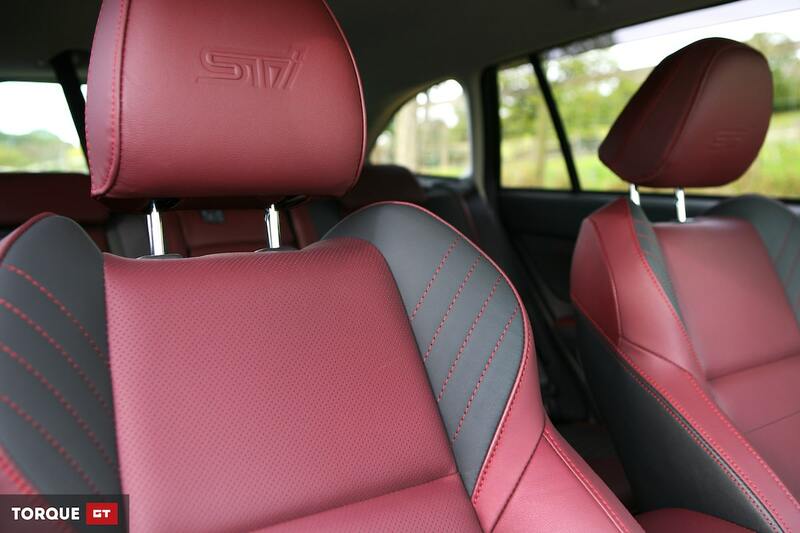 Subaru have created a family car best suited for long distance cruising. 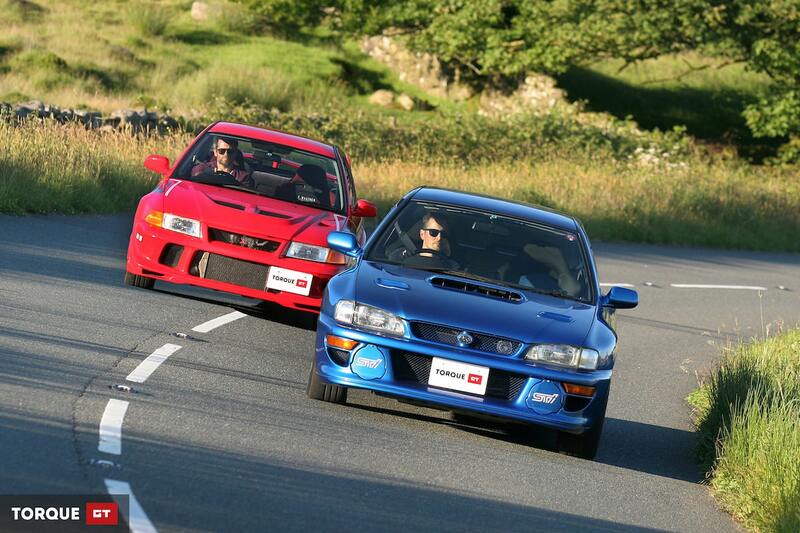 It was never destined for the rally stage, but in STI form it can make for an excitable blast when the mood takes you. 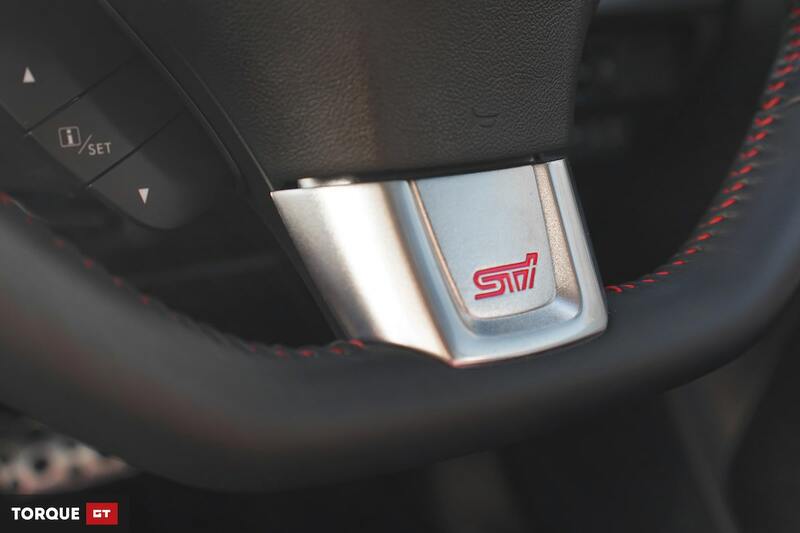 Sitting in the cabin you are left in no doubt that this is an STI. 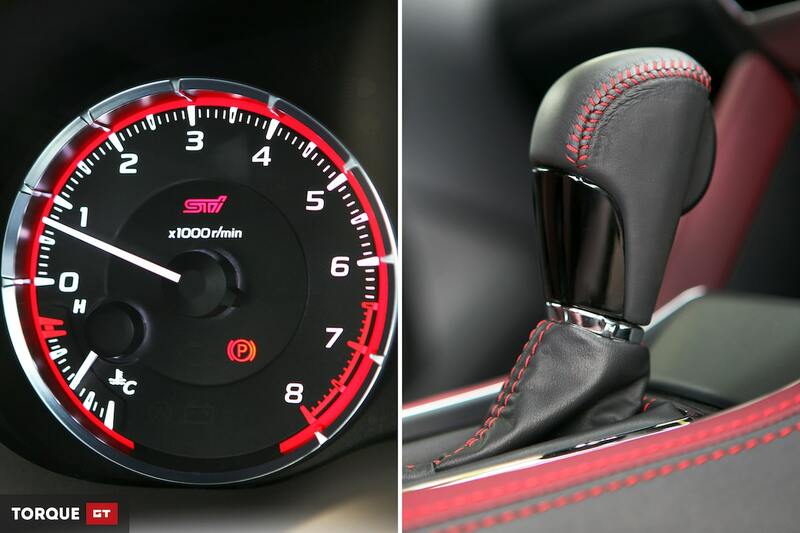 Subaru clearly wanted to remind you with a smattering of pink STI logos on the floor mats, steering wheel, embroided leather seats and rev guage accompanied by lots of red stitching throughout the cabin it feels like an uplifting and up market place to sit. 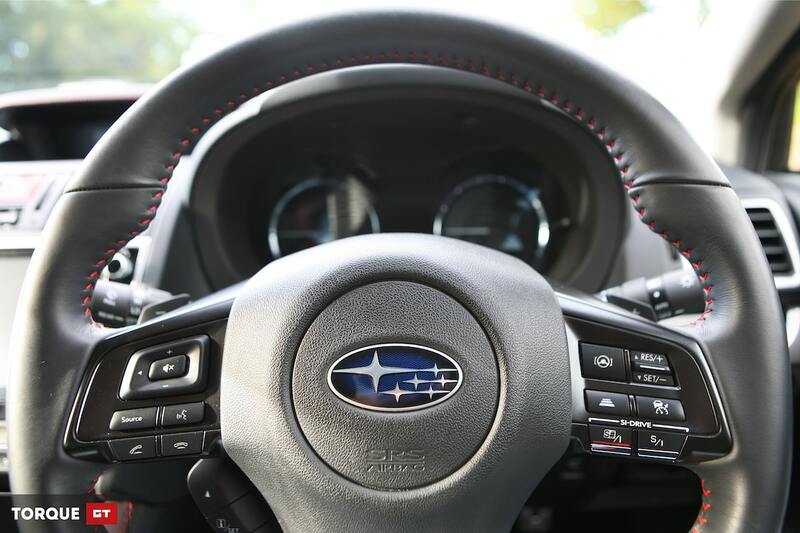 Standard kit includes automatic lights and wipers, powered and heated front seats plus Subaru’s third-generation EyeSight dual-camera driver’s aid system. This includes adaptive cruise control, lane departure warning, and pre-crash detection to keep you in check, plus a 7.0-inch multimedia system with satellite navigation and phone app interface. 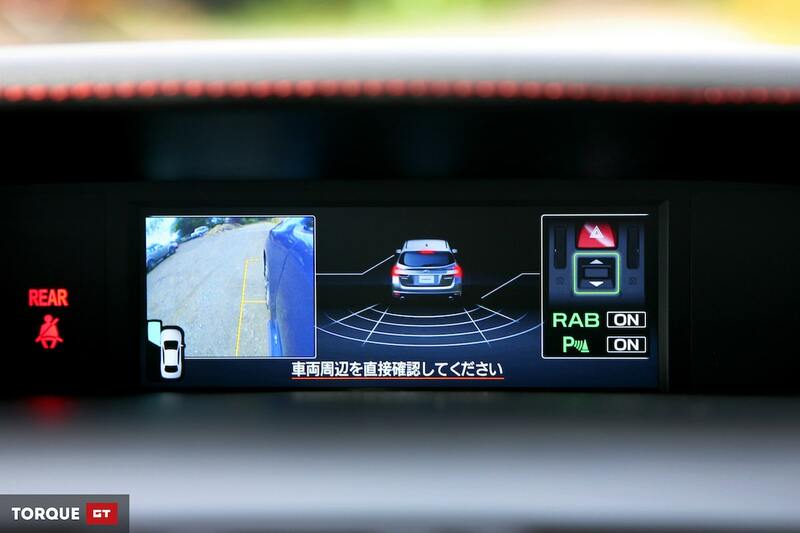 Theres also a reversing camera, along with tinted rear glass and keyless entry. 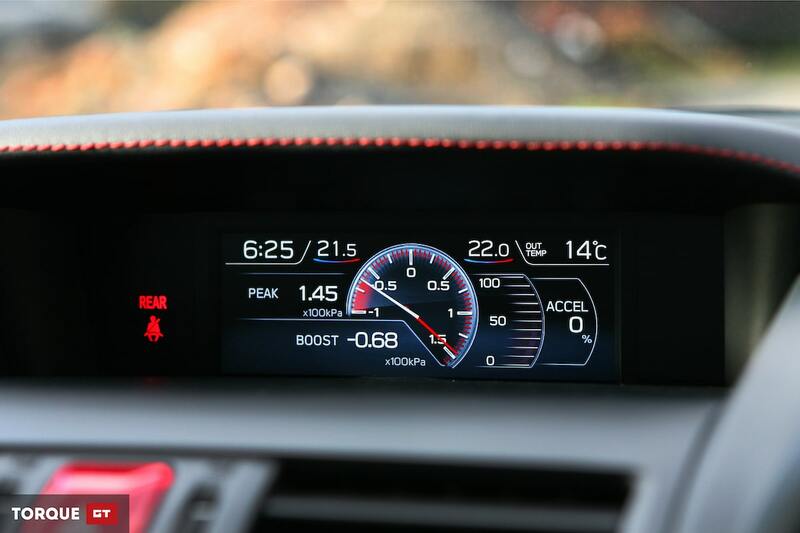 Essentially this cars got every gadget you could wish for. 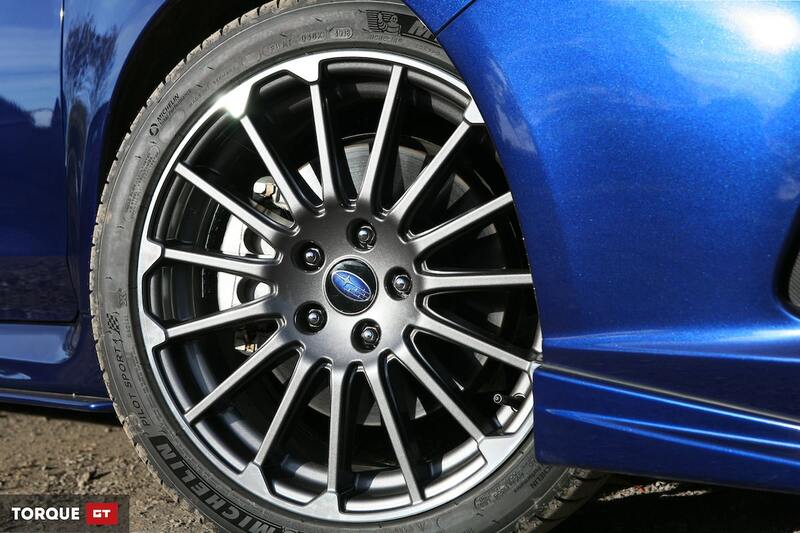 The exterior echos the interior with a more aggressive front bumper, grille and 18-inch alloy wheels. 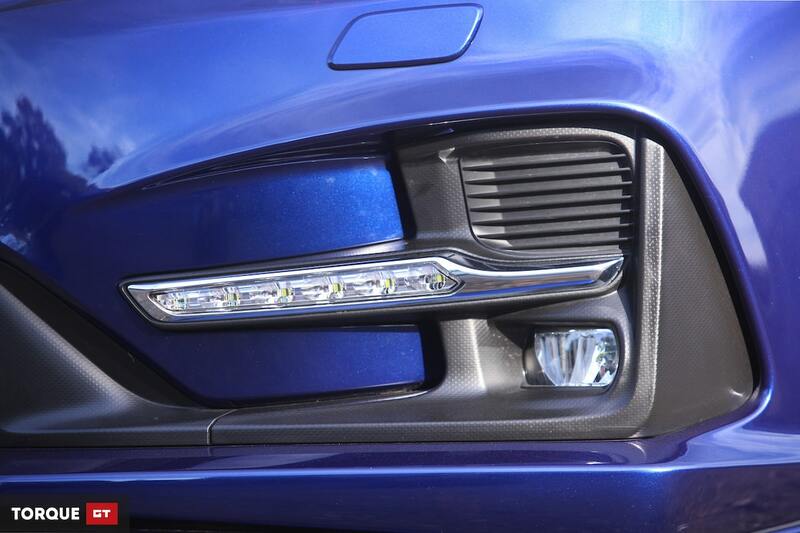 Inspired by the latest WRX STI, theres an intercooler-feeding bonnet vent which not only plays an important role but also lets other road users this is no ordinary Levorg. 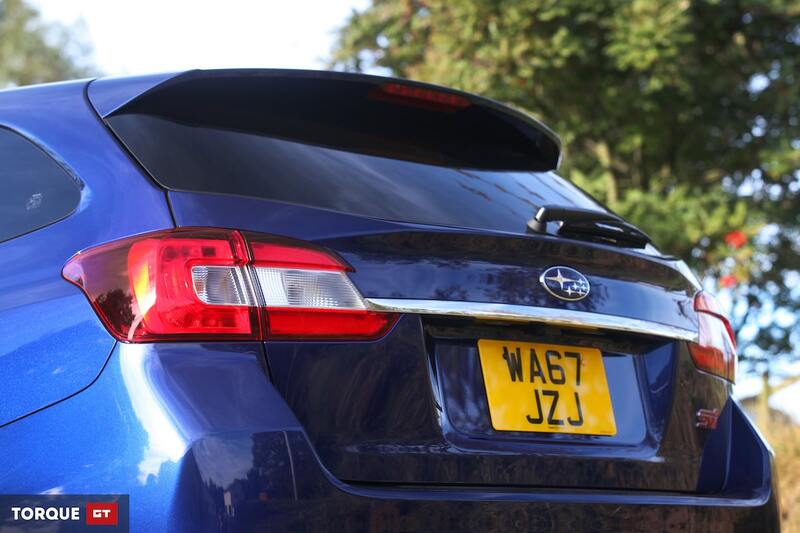 The Levorg rear is an all new look from Subaru. 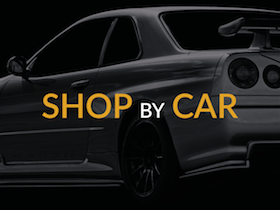 With it's STI trimmings of side skirts and lowered ride height it gives the car a more purposeful presence. 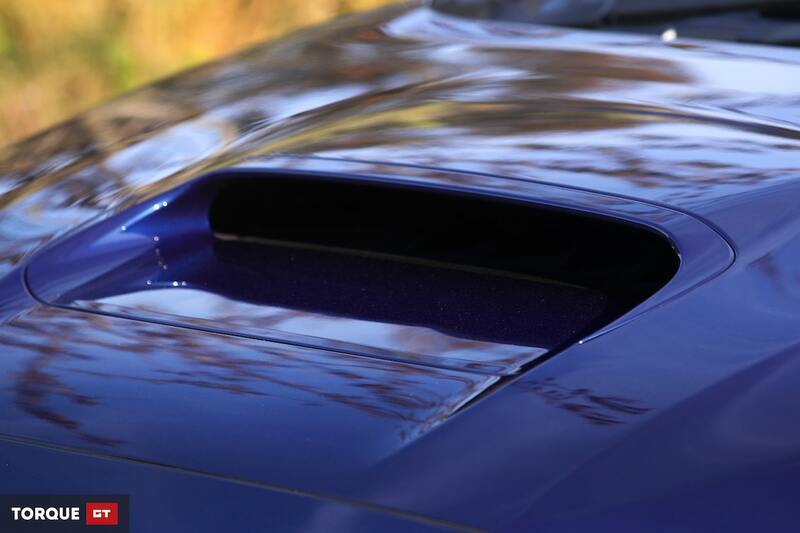 Finished in Lapis Blue this 2017 example was imported fresh from Japan for a customer using our Personal Import Service. 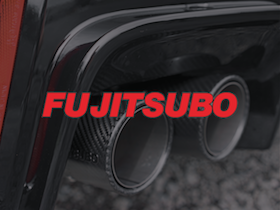 We believe it's the only one currently residing in the UK but with attention turning to this special Japanese model we expect further orders in 2019.